My nearest (and very well-equipped) studio, The Works, had a not-the-royal-wedding party, with the studio open to any photographers and models who wanted to come along. I’d been in touch with two local models that I’d planned to shoot at some point, and they were both agreed to come along that day. The first model didn’t show up, despite being in touch the previous day. Apparently the second model showed up, and left a few minutes later. Later I found a message from her saying that she couldn’t find me (despite my being in the studio, along with a dozen other people)! There were a handful of models who had come along, and one was accompanied by her younger sister, who had never modelled before, but fancied giving it a go. After a few minutes of talking with her, I found out that she danced ballet, so I showed her some of my photos from the Cambridge Ballerina Project. When she got to the photos from my latest shoots with Zoe, she recognised her from ballet classes they used to take together. Small world. 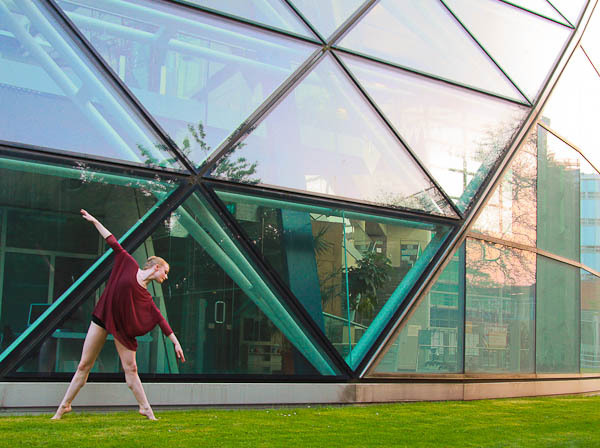 Izzy now dances at Tring Park school, and I also found out that last year’s winner of So You Think You Can Dance UK, Charlie Bruce, was also from that dance school. 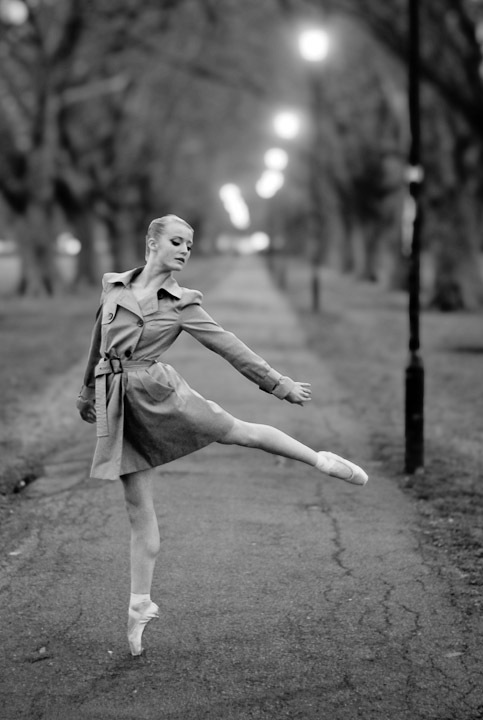 It’s only when she started posing en pointe, and leaping over and over to get the shot, that I realised she was of the same calibre as Zoe, and we got plenty of beautiful dance photos. I then let some other photographers have a go, but came back to shoot some non-dance photos with her too, and she also shone there. Over the long Easter bank holiday weekend, I joined my family in Nice to spend some time with my relatives there. It was the first time that my niece met her great-grandmother, so plenty of photos were taken of the very youngest and very oldest. However, I didn’t expect to be doing a model photoshoot while I was out there too. I contacted Marta, a professional photographer and ex-model based in Nice, through ModelMayhem, one of the model-photographer networking sites I use. I took a few hours while the rest of my family were off shopping or resting, and I headed to the neighbouring town of Beaulieu-sur-Mer, just 8 minutes train journey along the coast from Nice. She met me at the station, and straight away we started walking to some shooting locations she knew, and talking about photography and our backgrounds. Half an hour, and a three kilometres later, we found our location – a beach cove in Saint-Jean-Cap-Ferrat. At this point, I’d found out that Marta was smart, a great photographer, and very friendly. When I started shooting, I then added to that that she was a very good model. Great facial expressions all the time, strong fashion poses, and an effortless ability to be natural and move freely. We shot from late afternoon’s bright light, through the golden sunset light of Magic Hour, until the dim light of dusk, when even my trusty 50mm f/1.8 hinted that maybe we should stop. A welcome lift from her boyfriend saved us the half hour walk back in the closing-dark, and I made it to the train station a couple of minutes before the half-hourly train home. It’s times like this, when you have a fantastic location, an amazing model, great light, resulting in dozens of great photos, that I’m very grateful for my passion, opportunity, and talent. 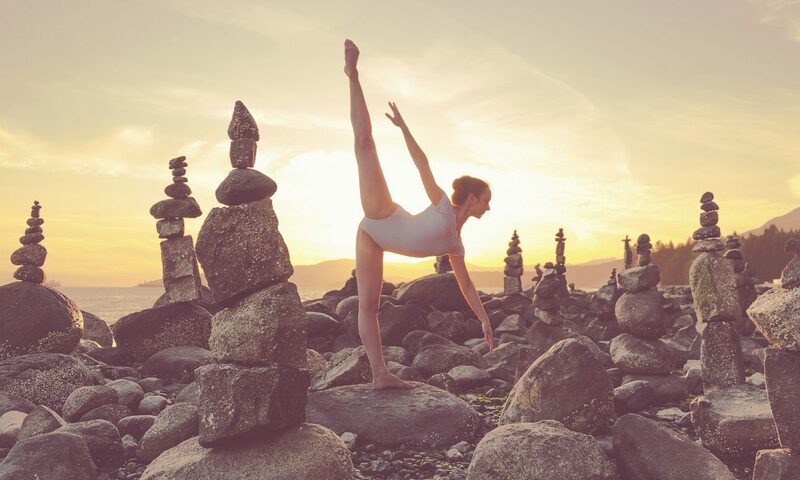 All with the goal of sharing beauty and moving images with the rest of the world. 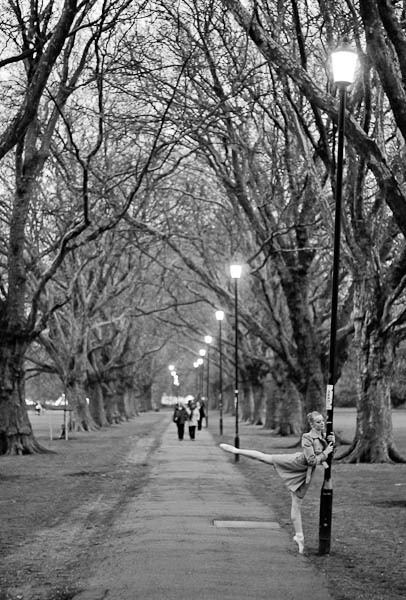 Lizzie had seen many of my ballet and dance photos, and as an ex-ballet dancer herself, was keen to have some dance photos taken around Cambridge before she left university for a job in London. Become a fan of the Cambridge Ballerina Project on Facebook (http://facebook.com/camballet), where you can see more photos from this shoot. The second of my ballet photoshoots with Zoe, where she managed to impress me even more than she did in our first riverside shoot. This time, we headed to the Sidgwick Site, where many of the Arts and Humanities faculties of the Univeresity of Cambridge are based. This time, we got the best of the evening sun, and the location had plenty of striking architecture to contrast with Zoe’s beautiful lines and graceful figure. 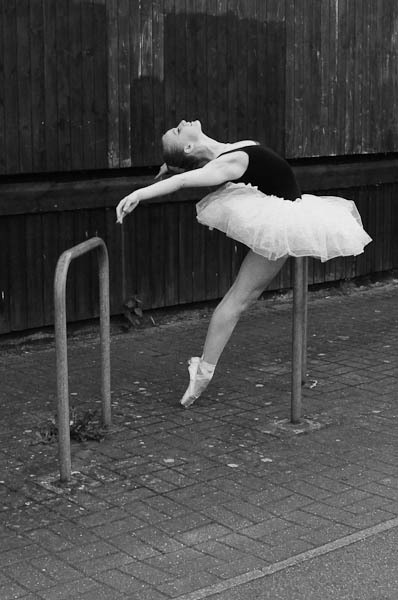 Feedback on the Facebook page for the Cambridge Ballerina Project confirms my thoughts that these photos are some of the best yet from the project. I noticed Francesca Anne’s model portfolio because she bears a striking resemblance (or so I think) to one of my favourite models, Katy Cee. Fortunately, Francesca lives pretty close to Cambridge, and was very keen to shoot with me. And it wasn’t just because of her resemblance that we had a great shoot – we planned ideas for the shoot for weeks, and fortunately the day we’d chosen for the shoot was bright and sunny; though as we headed out towards sunset to catch “magic hour”, the clouds rolled in. Nevertheless, overcast skies make for soft shadows, so the results were great even without the golden glow of sunset. 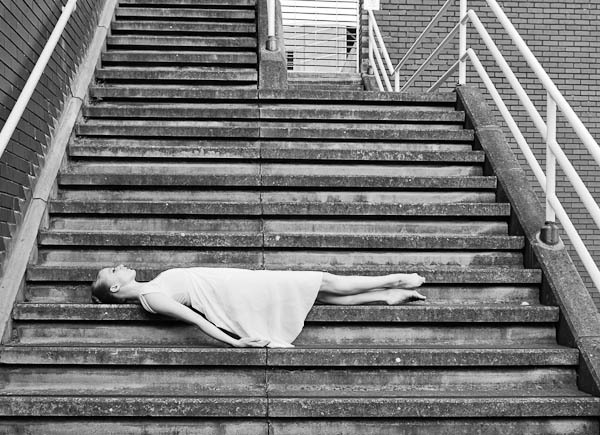 I met Zoe during Inspired, the ADC contemporary dance show, in January. She danced a duet with her older sister, but I wasn’t able to get many photos of their piece, as my piece followed theirs. During Zoe’s backstage warm-up, I noticed that she was a very talented ballet dancer – with obvious potential for a great Cambridge Ballerina Project photoshoot. Needless to say, she far exceeded my expectations, and because of unpredictable weather, we ended up doing two photoshoots within a week.